With the changing buying preferences of the consumers, automatics cars are gaining popularity. In 2016, the sales of automatic cars doubled compared to that of the previous year. With the rising approval for the automatic transmissions, manufacturers are responding with new launches. Here are ten new affordable automatic cars that will launch in 2017. Maruti showcased the all-new DZire that will launch next month. The all-new DZire looks much more premium and has sedan like characteristics. Maruti has revealed that the all-new compact sedan will come with AMT engine option with both petrol and diesel engine options. The car will continue to be powered by 1.2-litre petrol and 1.3-litre diesel engine options. Earlier, a torque converter automatic was available with the petrol engine option. With the update, Maruti has replaced the torque converter automatic with more affordable AMT option. DZire has also lost a lot of weight that will translate into better performance and fuel economy. Tata first sub 4-metre SUV is one of the most anticipated vehicles of the year. The compact SUV looks stylish. The Nexon will be powered by an all-new 1.5-litre diesel engine that produces a maximum of 108 Bhp, which will be highest in the segment. The Nexon will also get the segment-first 6-speed manual gearbox and 6-speed AMT as well. The car will be launched in a highly competitive segment that is currently dominated by the Maruti Brezza, Ford EcoSport and Mahindra TUV 300. Datsun Redi-Go is selling around 1000 units per month, which is quite decent for the brand. 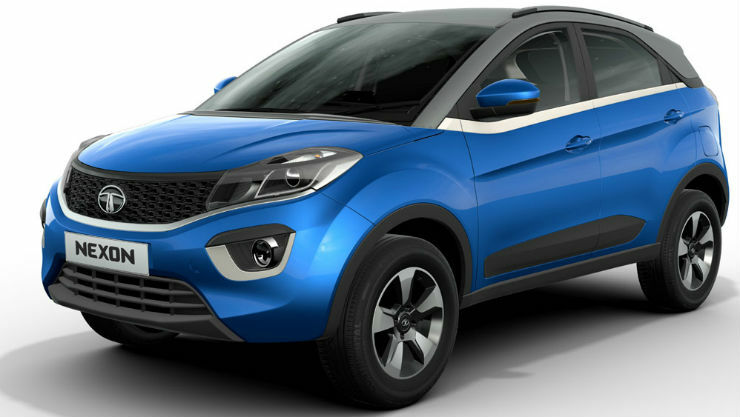 The good looking hatchback will soon get 1.0-litre petrol engine that also powers the Kwid 1.0. With the new engine, Datsun will also offer AMT option, just like the Kwid. The 1.0-litre engine produces a maximum power of 67 Bhp and 91 Nm of peak torque. In the present market, almost all the entry-level vehicles like Tata Nano, Maruti Alto, and Tata Tiago offer automatic gearbox. The Redi-Go will gain more consumers by providing the new transmission option. Tata launched the notch-back inspired sub 4-metre sedan Tigor last month. The Tigor is the sedan version of the Tiago and is expected to get an AMT soon. The Tigor is powered by the same 1.2-litre petrol and 1.05-litre diesel engine options available with the Tiago. The Tigor is expected to receive the AMT with the petrol engine option similar to the Tiago. The AMT features “Creep” function that allows the car to move forward as soon as the brake pedal is released, making driving in traffic easier. Currently, Maruti has the most number of AMT models in the market. The Vitara Brezza, their first compact SUV in the market does not offer an automatic option. 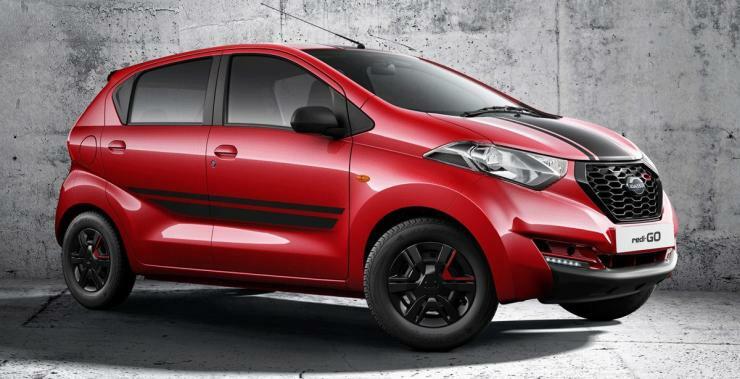 Maruti is currently working to put the AMT in the Brezza. Recently, Maruti showcased the Vitara Brezza AMT at the Indonesia Auto Show. The AMT model may also coincide with the launch of petrol variant launch of the Vitara Brezza.